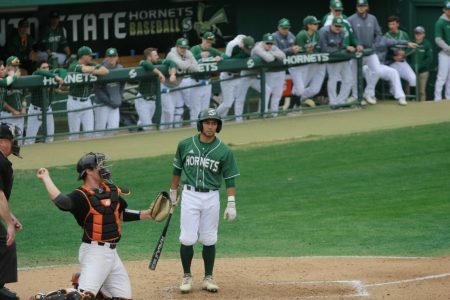 The 2019 Sacramento State baseball team are young, full of potential and have been voted “Best Men’s Team” on campus in The State Hornet’s annual Best of Sac State poll. 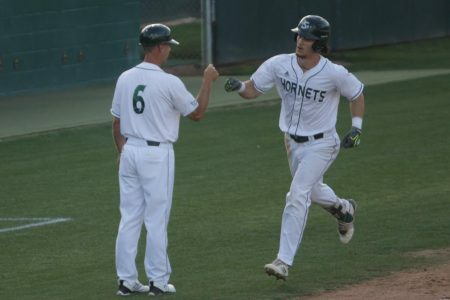 The Hornets (21-10, 7-2 WAC) are well on their way to an eighth consecutive 30 plus-win season, having already won 20 games with 24 remaining regular season games. 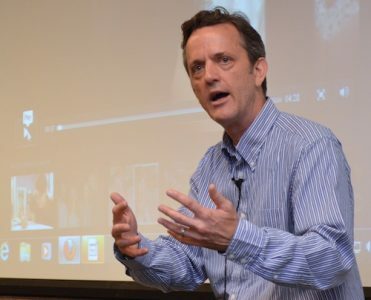 Head coach Reggie Christiansen said winning the “Best Men’s Team” award is a great honor. 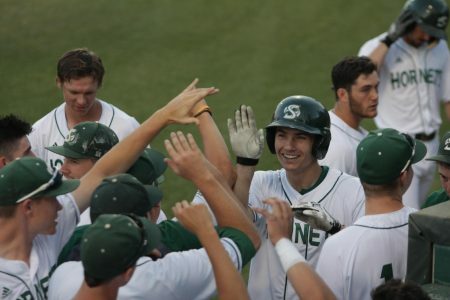 Junior outfielder Matt Smith shared similar sentiments about his team’s latest achievement. 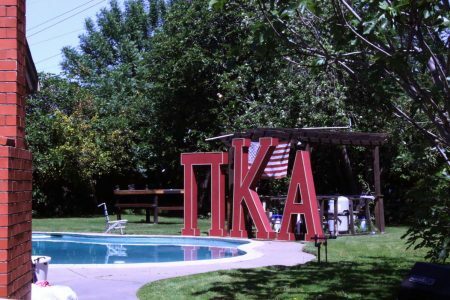 “It shows what we’ve put in over the preseason and what has carried on into this season is paying off and the people in the community have noticed that,” Smith said. 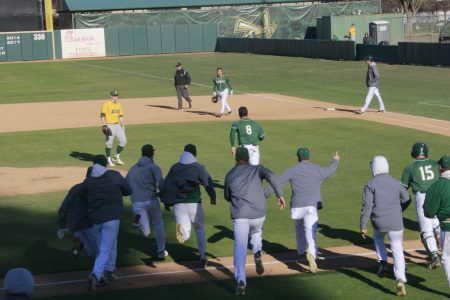 Sac State began the 2019 season slowly with a 3-6 record after nine games. On Feb. 3, the Hornets got the biggest win in franchise history, beating then-No. 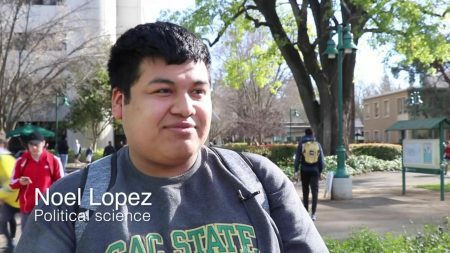 3 University of California, Los Angeles on the road 2-1. 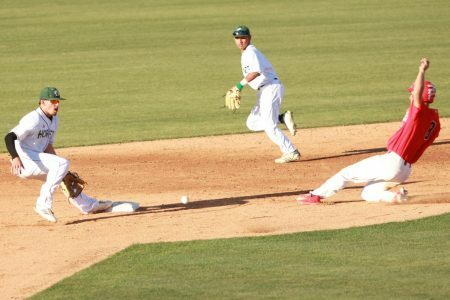 In the next game, Sac State played at Saint Mary’s and lost 10-1. 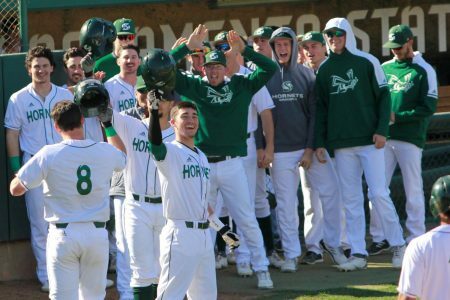 Following the tough road loss, the Hornets won 11 games in a row, falling one game short of tying the longest win streak in the Christiansen era. 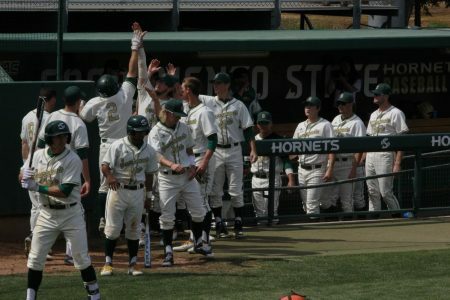 Since beginning 3-6, the Hornets have won 18 of 22 games with wins over schools like University of California, Davis, San Jose State and University of California, Berkeley at home. 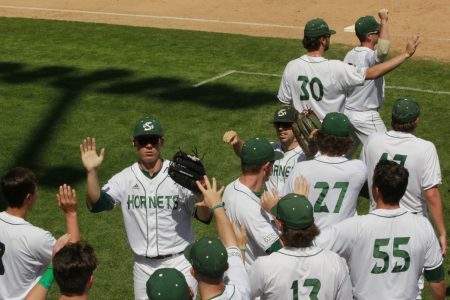 Christiansen said the key to the Hornets’ success in 2019 has been team chemistry. 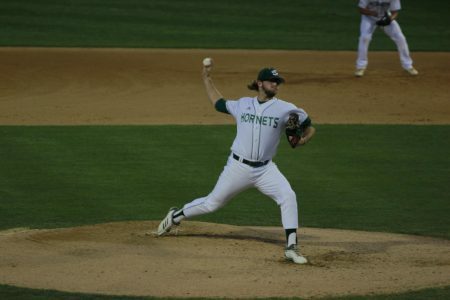 The Hornets entered the 2019 season with a young team, following the departures of three of the team’s leaders to the MLB draft following last season. 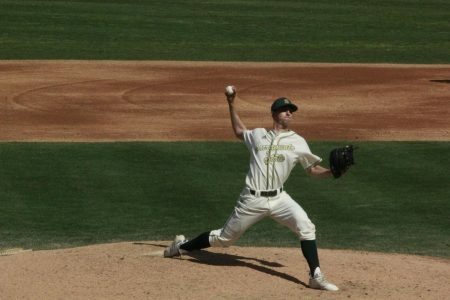 In the fall, 10 freshmen came to the team, bringing a new, younger presence. 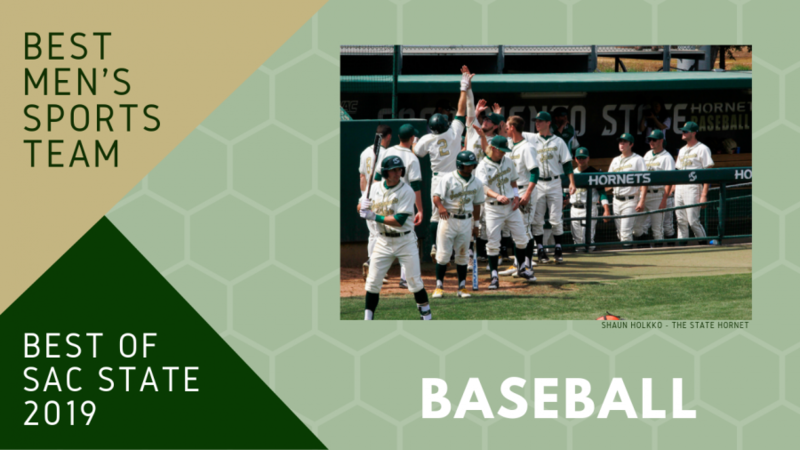 Sac State will now be tested as the team go on a season-long nine-game road trip and will not return home to John Smith Field until April 26 against New Mexico State.